For 1/4 to RCA Cables, Base price is $32 for a 1 foot cable, add 1.00 for each additional foot. Choice of 4 colors – Black, Blue, Red, and Orange. 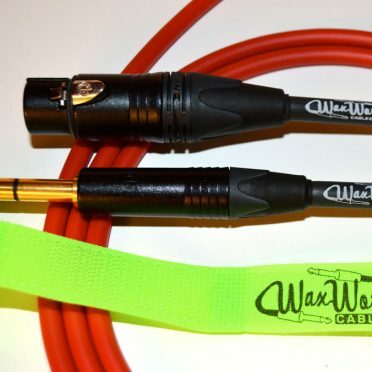 Same weights as Instrument cables for shipping! If you don’t see it, just ask us! Chances are we can built it and get it!